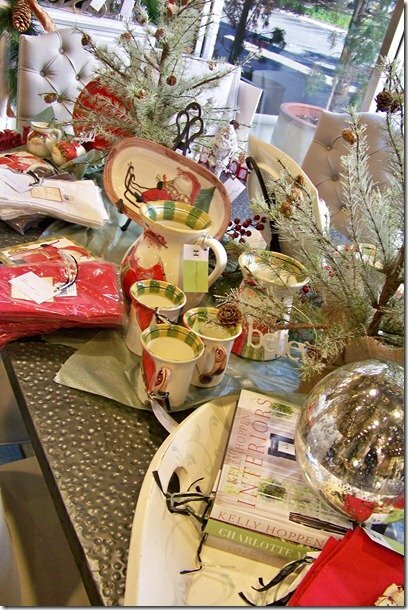 The holidays have arrived at Heather Scott Home & Design and we are all excited for the festivities of the next two months! 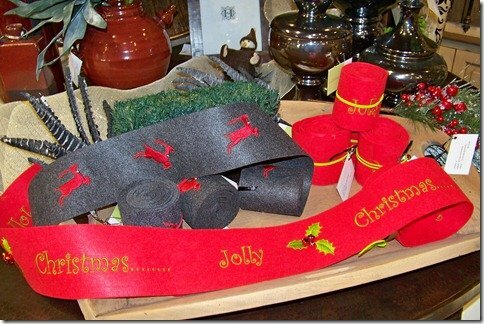 This year we have some amazing ribbon and runners/tableskirts. 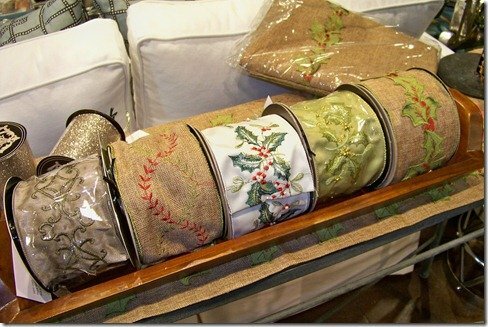 The materials are just beautiful! 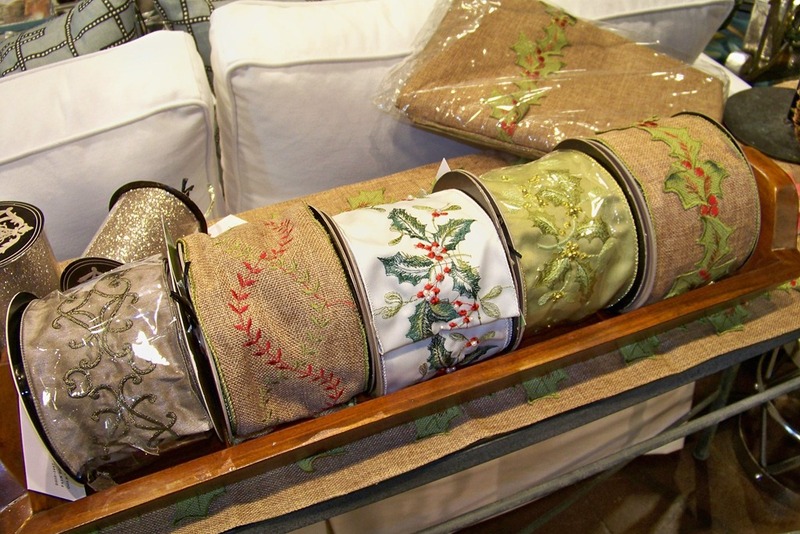 Several have elegant embroidery on a hopsack (burlap look) background. 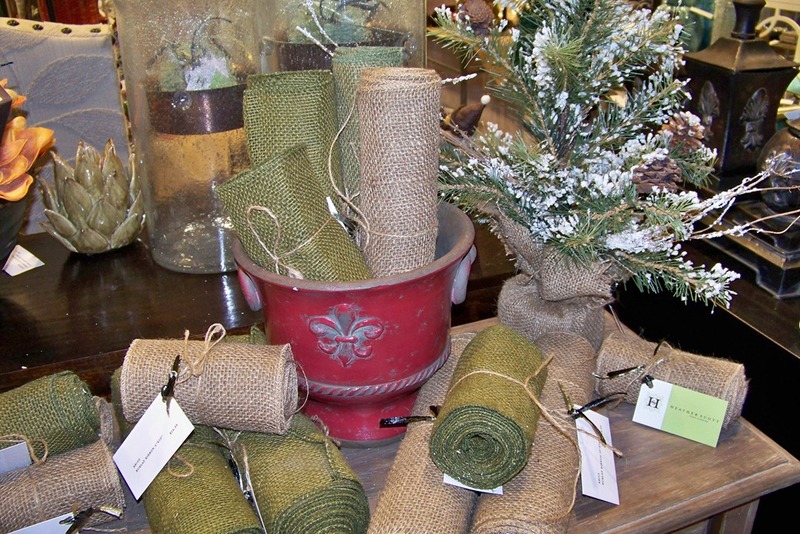 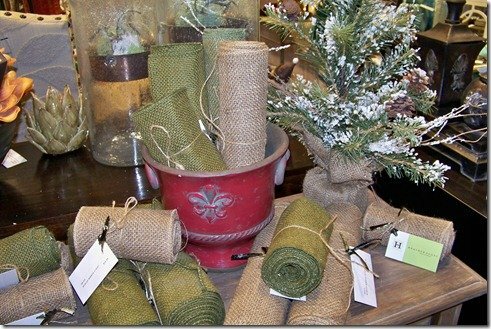 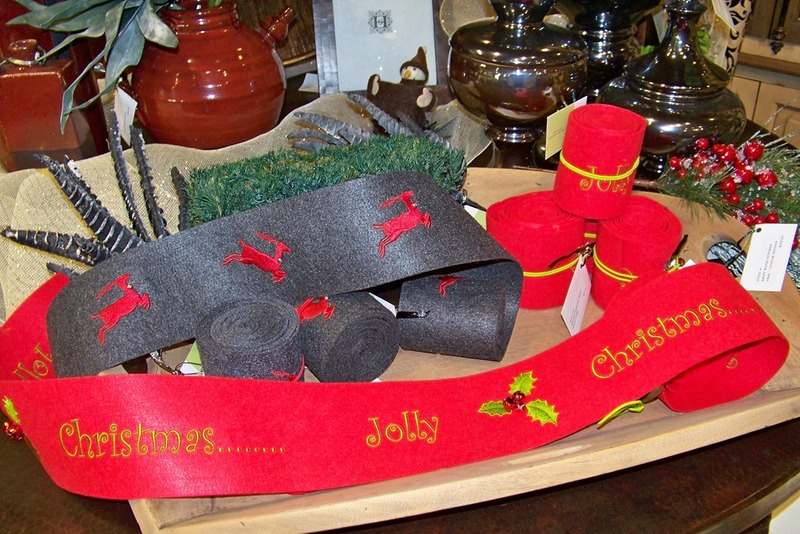 We also stocked up on burlap rolls this year, too! 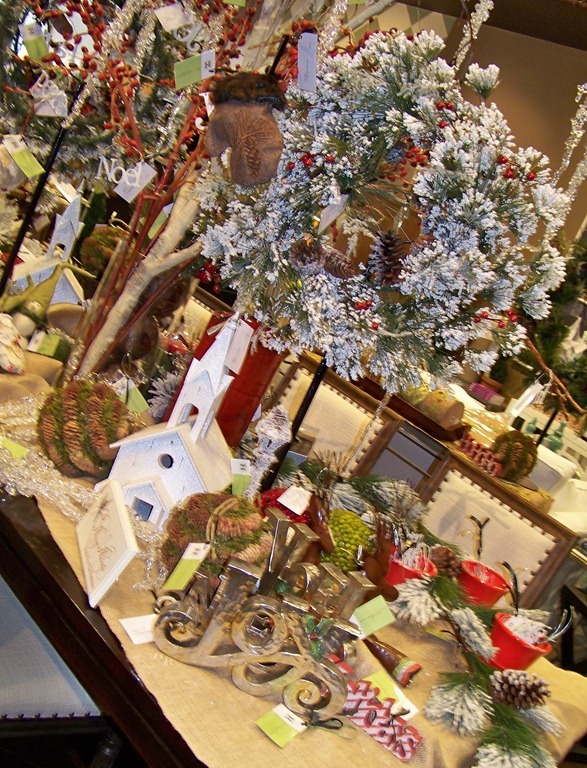 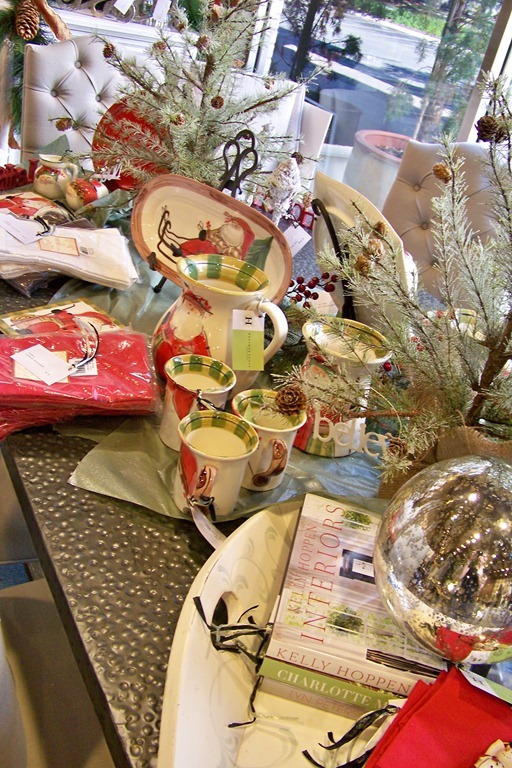 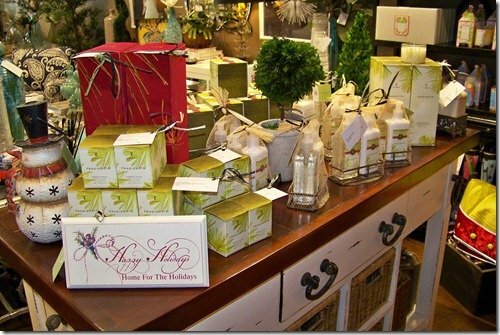 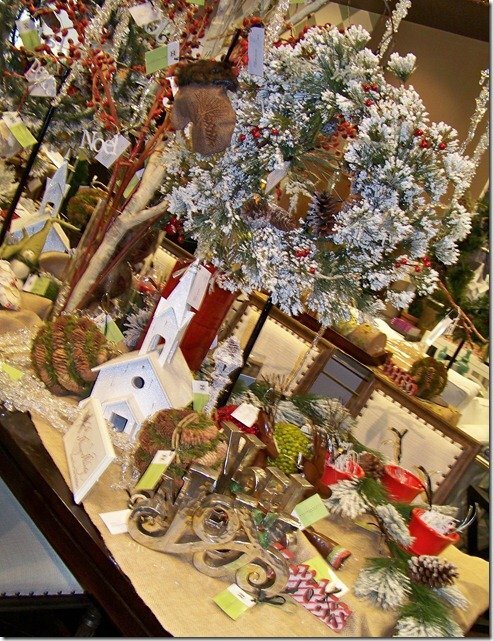 The holidays go by so fast, so be sure to stop by and see us before you get too busy and before all the holiday décor is gone!